Chances are, if you’ve read through the list of ingredients for a DIY recipe, you’ve seen some kind of carrier oil mentioned. 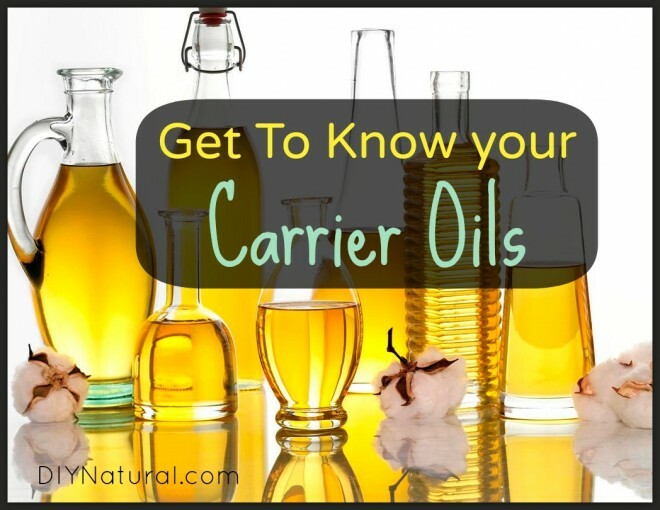 There are many types of carrier oils available for use in cooking, herbal remedies and skincare products. I recommend having a few on hand to aid you in your DIY adventures. Most people have their favorites, and if you’ve read any of my DIY recipes, you might notice that I’m partial to coconut oil. 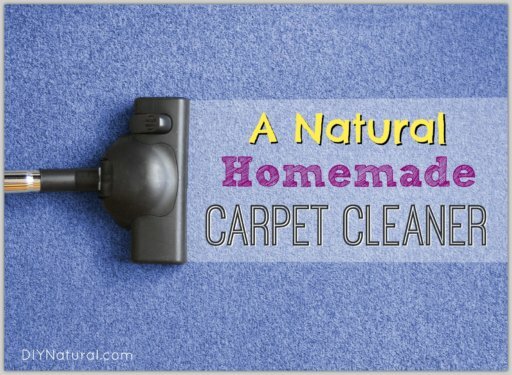 I recommend keeping the DIY natural lifestyle simple and suggest that you find your own favorite carrier oils to use. Almond oil is very moisturizing and can be used in a number of DIY recipes that call for a carrier oil, especially one that will remain liquid at room temperature. Use it as a base oil or mix with other carrier oils. Obviously, this oil poses a risk to those with nut allergies, so you should avoid using almond oil if you are allergic to nuts. Find organic almond oil here. Find non-organic almond oil here. If almond oil is out of the question, apricot kernel oil is a suitable replacement. This oil is also moisturizing and very gentle on the skin, making it a great choice for products that will be used on little children or those with sensitive skin. 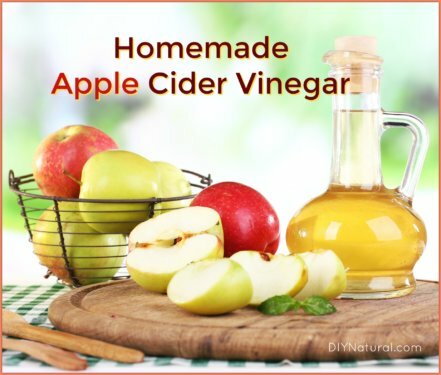 Use as a base oil or mix with other carrier oils. Find organic apricot kernel oil here. Find non-organic apricot kernel oil here. Like the fruit it’s derived from, avocado oil is high in essential fatty acids and fat soluble vitamins. Avocado oil is deeply moisturizing and often recommended for those with sensitive skin and other skin problems, like eczema. Use with other carrier oils. If you’re allergic to latex, however, you may also have problems with avocado oil (lucky me! ), so I suggest doing a small skin test before spreading this carrier oil all over your skin. Trust me. Like coconut oil, castor oil also boasts antifungal, antibacterial and antiviral properties. It is often used topically to help reduce pain and soothe irritated skin. Use with other carrier oils. Find organic castor oil here. Coconut oil is my favorite carrier oil because it has so many beneficial properties. It’s antifungal, antibacterial and antiviral, making it the perfect base for any homemade ointment or skincare product, especially diaper rash cream and lip balm. Coconut oil is also absorbed quickly by the skin and moisturizes well. It is solid at room temperature, so if that’s not what you want your finished product to be, use it with another carrier oil. Otherwise, use coconut oil as a base. Find organic virgin coconut oil here. Find organic expeller pressed (unscented) coconut oil here. In addition to its culinary uses, grapeseed oil is also used as a carrier oil. Grapeseed oil is a great addition to homemade lotions and creams. Use as a base or with other carrier oils. Find organic and non-organic grapeseed oil here. Jojoba oil is a common carrier oil called for in DIY bath and beauty recipes as well as herbal remedies. 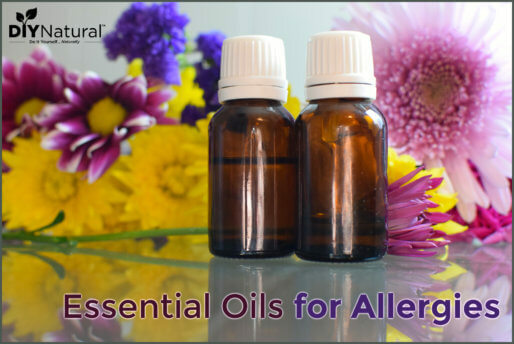 It’s also a great carrier oil to add essential oils to and use as a massage oil. This oil closely mimics the natural oils in our skin, and is easily absorbed without being greasy. Use as a base or with other carrier oils. Find organic, unrefined jojoba oil here. Extra virgin olive oil has a multitude of uses – cooking, beauty products, herbal remedies, cold-process soap, etc. And it’s a great carrier oil to use for infusing herbs, either those used for medicinal or cooking purposes. If I’m making a salve, though, I prefer to use it with a base carrier oil because it has such a strong smell. Dilute with other carrier oils that absorb well. Palm oil plays an important part in homemade bar soap. Adding palm oil to the recipe helps produce a nice, hard bar with a great lather. Palm oil can also be added to different natural beauty recipes as a moisturizer. (And don’t forget to add some to these natural beeswax candles for a clean-burning candle.) Use with other carrier oils. Many sources of palm oil are unsustainable and the refining process is damaging to rain forests. Make sure you choose a brand that is sustainably sourced. Find sustainably sourced organic palm kernel oil here. Perfect for mature skin, rosehip seed oil is high in antioxidants and is great for skin in need of deep healing. If dry, weathered skin or scarring is a problem, add rosehip seed oil to your supply list. Use with other carrier oils. Find organic rosehip seed oil here. Remember to keep all of your carrier oils in a cool, dark place to prolong their shelf life. Sniff your oils before you use them and if any smell “off,” it’s probably gone rancid and it’s best to replace the oil. Also, if you haven’t used a particular carrier oil before, have all who will be using the final product do a small skin test to make sure they don’t have any reactions. Can i store my oils in the fridge so they dont go rancid? I love coconut oil for tooth”paste,” oil pulling, and first aid ointment. I love jojoba for moisturizing my face, and for massage. Castor combined with olive for oil cleansing, and straight olive for body moisturizing. Oh- and cocoa butter for my lips! Great tips on various oils, but was surprised that Hemp Seed oil didn’t make the list. It’s a Wonderful oil rich in essential fatty acids and very conditioning. It’s my favorite combined with other oils of course…happy holidays to all! I have a wonderful love affair with coconut oil. I use it for…well… everything! I am using VizPur essential oils which have been micellized, a new technology from Switzerland. So I am using water as my carrier. I love them because they are safe and 10-15% more effective.